The energy and effort that an actor puts into their performances are things that show on-screen. No matter how good someone is, lack of effort will not use their talent the best it can be used. And hard work can make up for some flaws by elevating everything around them. When it comes to an energetic performance, Kang Ji-hwan is second to none. Kang started his career from theater and musicals. This really has put its mark on his acting, which is lively and utilizes his entire body. Kang throws himself into his performances. This makes him ideal for a number of things and especially physical action and comedy. In works like 'My Girlfriend is an Agent' and 'Rough Cut', this is something which shows a lot. From slapstick comedy to taking a good punch, this energy really works for roles that are very much about being fully involved. 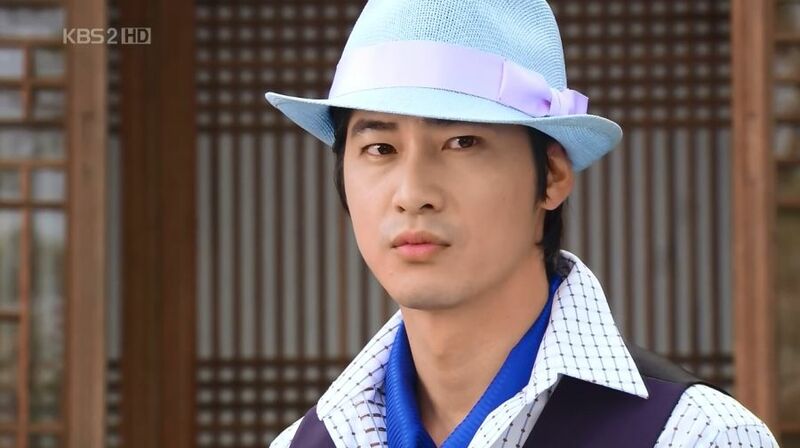 Full Article: [HanCinema's Actor Spotlight] Kang Ji-hwan.